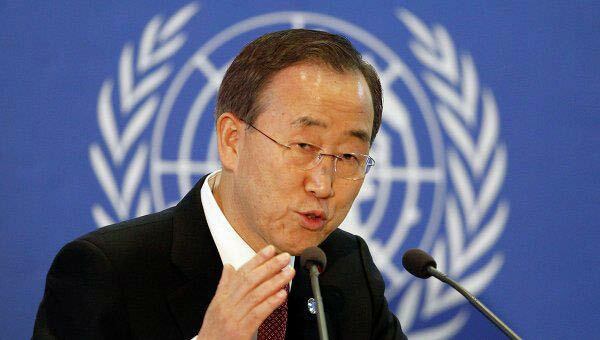 UN Secretary General Ban Ki-moon is to attend NAM summit in Tehran despite pressures to boycott the meeting. "There has been no change in Mr. Ban Ki-moon's schedule to visit Tehran for Non-Aligned Movement summit in spite of the pressures, said the spokesman for the 16th NAM summit Mohammad Reza Forghani." Recently western media reported that the UN head had refused to take part in Tehran summit. Also in regard with participation of Egypt's President Mohammad Mursi in the summit, Forghani stated that Egyptian media have announced his presence but Tehran has not received an official letter confirming the reports, however, it presumes it will receive the confirmation by Friday. The NAM Summit will be held on August 26-31 and Iran will be appointed as the rotating president of the organization with 120 members and 21 observers.